After more than two decades in the Tennis Industry Denny Schackter and the staff of Tennis Priorities Company are experts at finding the ‘right’ person for the job. 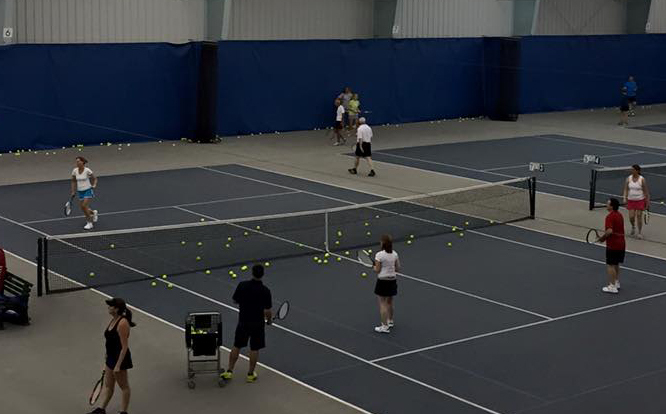 Whether your club is seeking a talented tennis teaching professional, or someone to Chair a Board Committee, Denny’s experience can net a number of optimal candidates. Finding a qualified Tennis Professional is time consuming, and a mis-hire can cost you not only time, but a substantial amount of revenue. Let our over 20 years in the field serve your needs. We find the right person for the right job in your club. Contact Us Today at 847.910.9713 Let our staffing expertise be an extra set of eyes and ears in your search for someone who fits the needs of your club.